In the second of a series of articles dedicated to Victoria success stories in the technology sector, MaryLou Wakefield of Wakefield Communications profiles Forest Technology Systems. 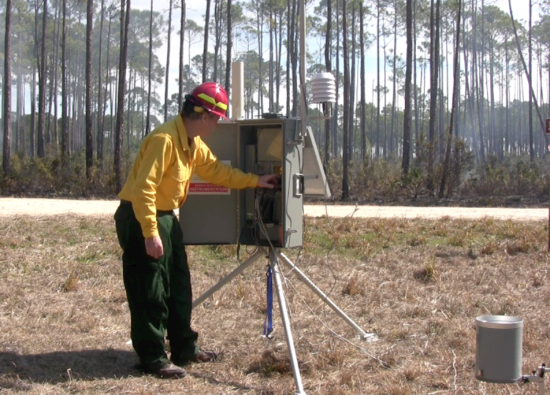 Since1980, Forest Technology Systems (FTS) has produced simple, reliable data collection equipment for forest management agencies that make up the single largest fire weather monitoring network in the world. In the late 1990s, the company expanded with hydrology monitoring systems specifically for harsh environments and remote locations. Customer challenges come in many shapes and sizes in the fire weather monitoring business and FTS works hard at understanding them. Perhaps the most pressing need is to get timely, accurate data in order to make informed decisions. “Our job is to ensure we understand what types of data our customers need, how frequently they need it, and at what level of accuracy. After that, it’s looking for ways to improve on the technology,” said Embacher. A recent example involves a radio voice transmitter that receives up-to-date weather alerts from portable weather stations around the perimeter of a fire. Working closely with clients to better understand conditions on the ground and how the device could be improved, FTS recently launched ‘AirTalk’ with improved voice clarity and volume, as well as multi-language capabilities. What do employees say is the best thing about working at FTS? “It’s the culture,” said Embacher. “We work hard and acknowledge work/life balance. We celebrate birthdays and have barbeques in the summer and a kids party at Christmas.” As a nod to the team’s hard work, the company flew its entire workforce (about 50 employees) from Victoria to Seattle via Kenmore Air for a day of fun and team building at the Boeing Manufacturing plant. Embacher agrees with the direction VIATeC is moving to ensure the high tech sector continues to grow and develop. “I’d like to see VIATeC have even more of a presence downtown,” he said. 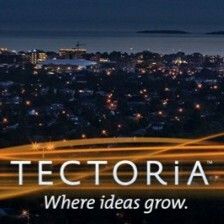 There are also 4 hidden gems in the above list, Victoria, Mines, Alberta, and CSU. They’re not top 10 schools, but not every student is going to get in a top 10 school (nor is a top 10 school the best place for many students). But what these other 4 clearly offer is a student body with a strong sense of community and students that love programming for the pure joy of programming. In the first of a series of articles dedicated to Victoria success stories in the technology sector, MaryLou Wakefield of Wakefield Communications profiles Archipelago Marine Research. The Archipelago Marine Research offices sit on the waterfront overlooking West Bay Marina with the Straits of Juan de Fuca in the distance. The location is one of the many perks of working in Victoria, and particularly fitting for a company that’s passionate about sustainable marine resource management. Established in 1978, Archipelago is BC’s largest provider of at-sea and dockside monitoring systems for commercial fisheries. Pointing out the window, President and CEO, Shawn Stebbins sites a number of projects involving development in the city’s Inner Harbour that his company is involved with. “Our role is to take an objective, scientific look at the data and then help people understand and interpret it to address the potential impacts of the development. We remain objective and facilitate the process so others can make the best decision based on the best data,” he said. Stebbins points to the company’s innovations in electronic monitoring as an example of the products and services that support their long-term vision of creating sustainable fisheries. By equipping commercial fishing vessels with cameras, sensors, and software, Archipelago’s monitoring systems help fisheries manage and account for what is being caught, including by-catch and protected species like marine mammals, turtles and seabirds. While the system is widely used throughout British Columbia, it has potential for application in Europe, the United States, New Zealand, and Australia. Realizing that potential, the company’s vision for growth in the next two to three years is 10 to 20 per cent with opportunities to bring in new talent for sales, project management, developers and a senior biologist. Archipelago currently has a staff of 170 made up of biologists, conservationists, research and development, engineers, technicians and administrative staff, and a large number of field staff. 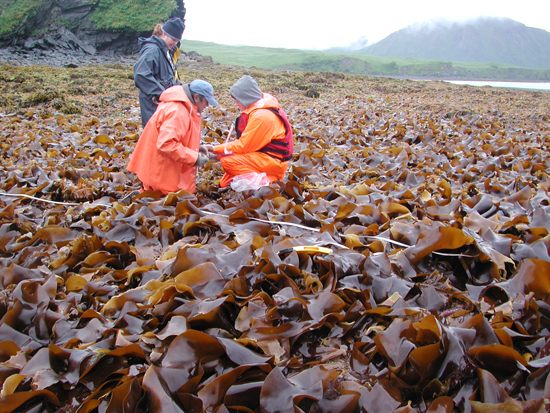 “We attract people who care deeply about the marine environment and want a balance between work and family. They want to be part of a community rather than just have a job,” Stebbins added. Beyond that, employees must be a fit with the company values of accountability, integrity, innovation, respect and community. 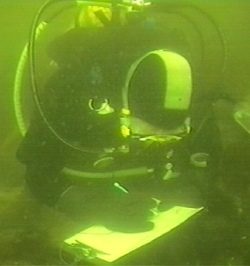 What do employees say is the best thing about working at Archipelago Marine Research? “They like the relaxed atmosphere and flexible working hours. We focus on getting the job done and done well. And, they’re excited and motivated by the value their work brings to the world,” he said. What makes the VIATeC community work from your point of view? “It’s an open and collaborative group of smart people who are willing to help and support each other. It feels like we’re all in it together,” he said.